Bringing a harmony between tradition and modern innovation, Sternfenster is proud to offer the exceptional StyleLine Flush Sash Window design. This allows all of their trade customers, and Approved Installers, to offer more to their customers. This window design makes breaking into the timber alternative market incredibly easy, offering a window design that replicates traditional timber joinery without any of the outdated qualities that make wooden windows an inferior choice. This impressive window has already won multiple awards, sitting on the frontier of double glazing design. 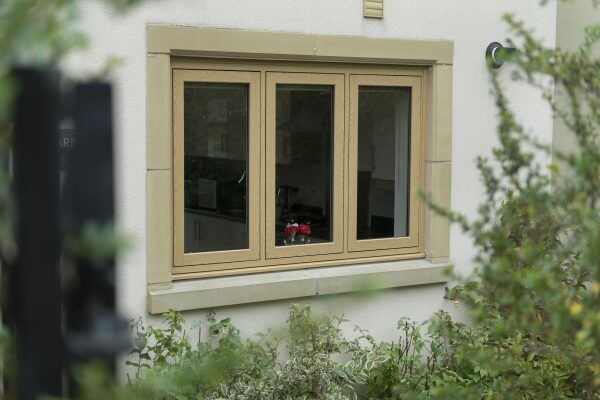 Unlike traditional windows, the StyleLine Flush Sash Window utilises state-of-the-art technology to produce a window design that excels in performance and design. Due to its timeless aesthetic, the StyleLine Flush Sash Window design has allowed trade customers to upsell to a much larger demographic. As this window offers an appearance that can be seamlessly installed into both modern and traditional homes alike, no business needs to be turned away. In reflection of their continuous improvement policy, Sternfenster has taken the popular Deceuninck Heritage Flush Sash Window and adapted it with pioneering techniques. 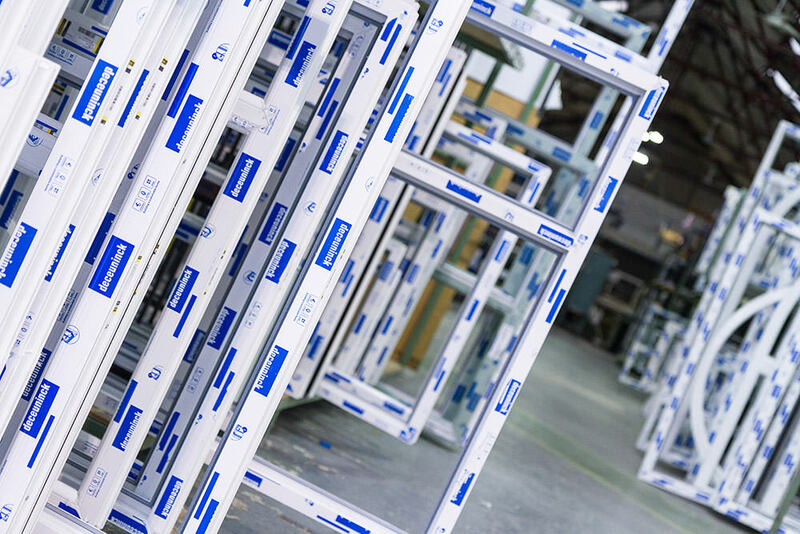 This includes the use of a completely unique Quad Welder from Graf Synergy, which allows Sternfenster to become the first UK fabricator to produce windows with a seamless finish on the sash and outer frame. 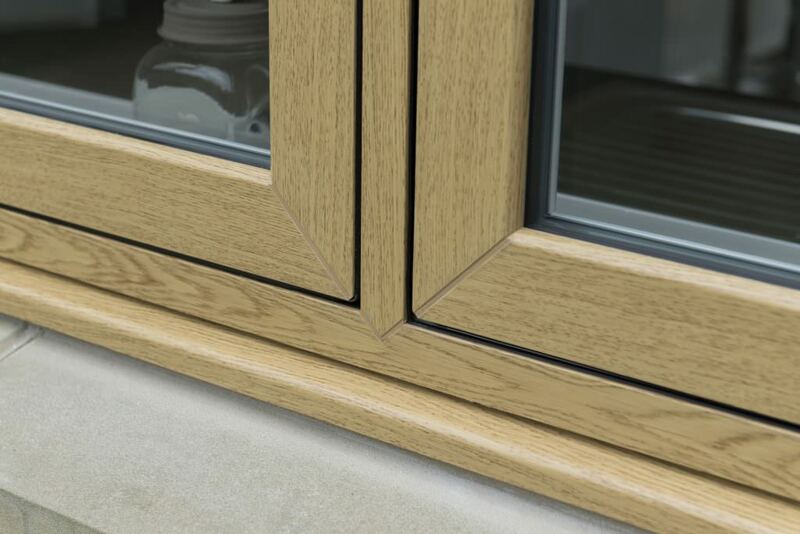 With the Sternfenster StyleLine Flush Sash Window, it’s never been easier to offer your customers a window design that not only excels in function, it can also offer a form that is perfect for them. Available in 25 stock colour ways and accompanied by a 10 year manufacture’s guarantee, they won’t have to settle for less and neither will you. 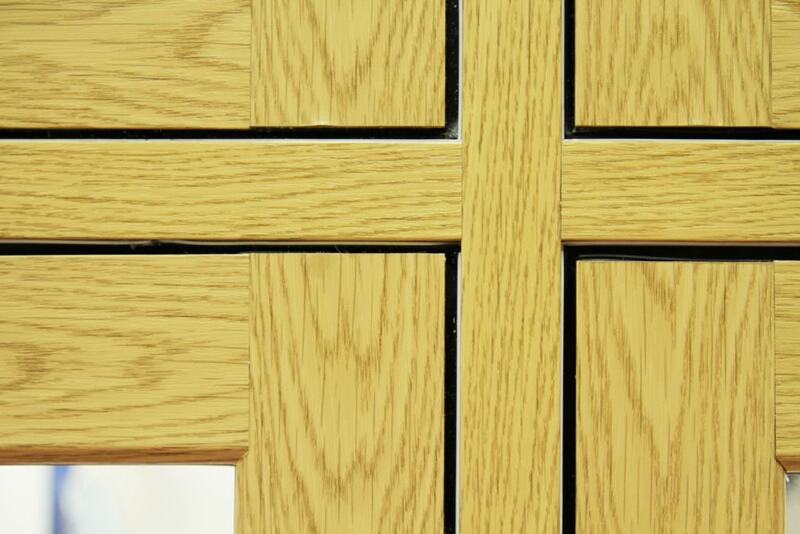 An alternative, yet equally excellent choice, would be the award winning Heritage flush sash window. 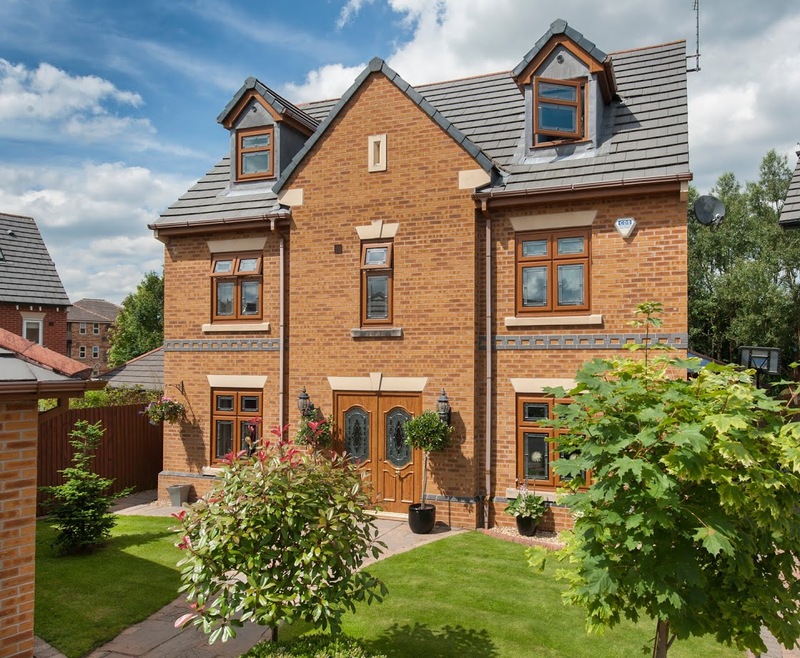 A popular choice for homeowners of all age groups, this versatile double glazing option complements modern and traditional architecture alike. Available in a multitude of colours options and specifically designed to tackle noise pollution and security. The Heritage flush sash window offers superb levels of energy and efficiency and is therefore perfect for conservation areas and period properties. Secure yourself a better option for your customers by becoming a Sternfenster Approved Installer today. There’s no reason to miss out on the benefits of their rapidly growing Installer Network, call Sternfenster today on 01522 512 525 or head over to the ‘Join Our Network‘ page.